Working with young children can be both rewarding and challenging. It takes the right combination of qualities to make a great teacher, first and foremost, dedication. 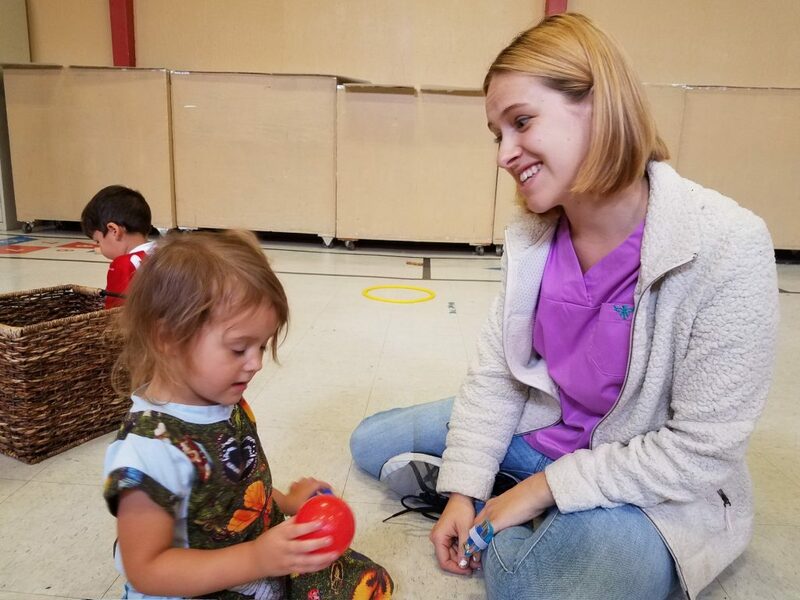 Our teaching staff is dedicated to nurturing children as individuals and helping them learn to be loving, caring members of the classroom and the world around them. 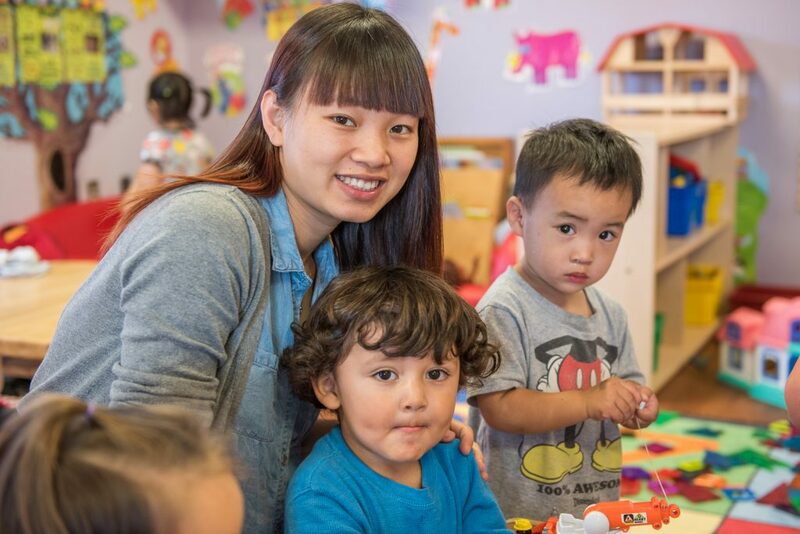 They strive to provide children with a developmentally appropriate, stimulating environment in which they can learn and grow to their fullest potential. 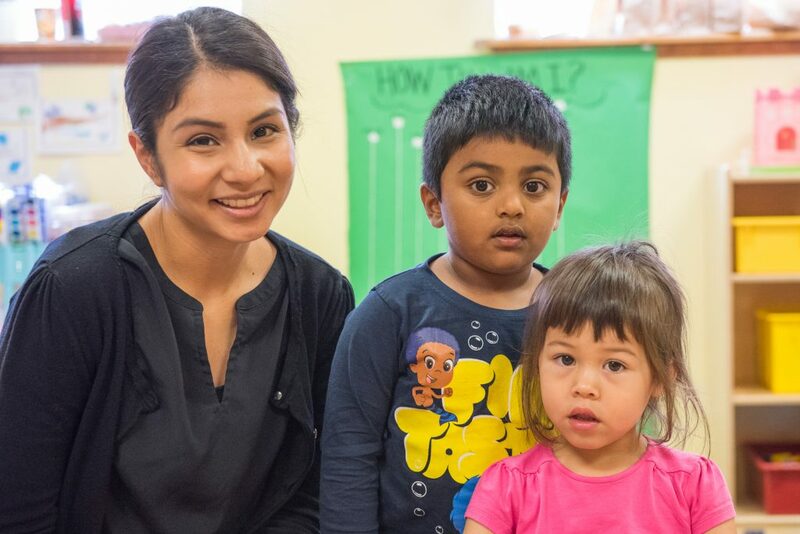 Our teachers ensure that every child feels safe, welcome, and surrounded by God’s love. 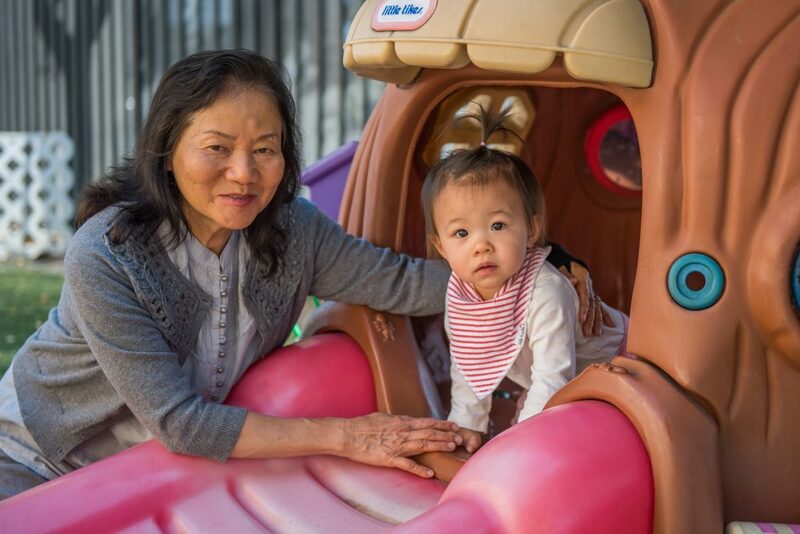 At Good Samaritan Preschool, our staff is comprised of fully qualified caregivers. 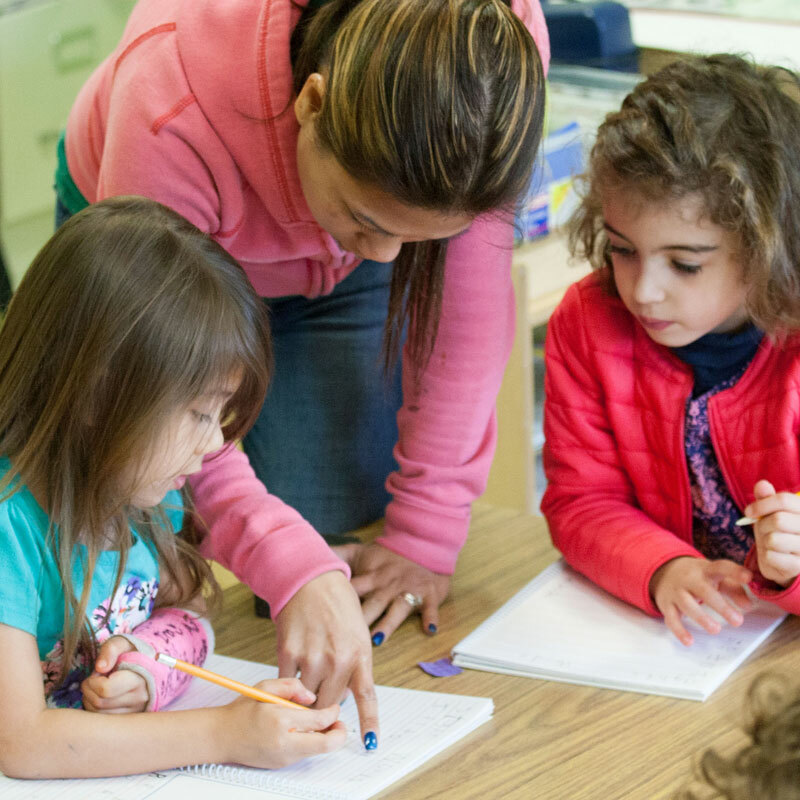 Every teacher meets or exceeds the licensing requirements set forth by the state of California. 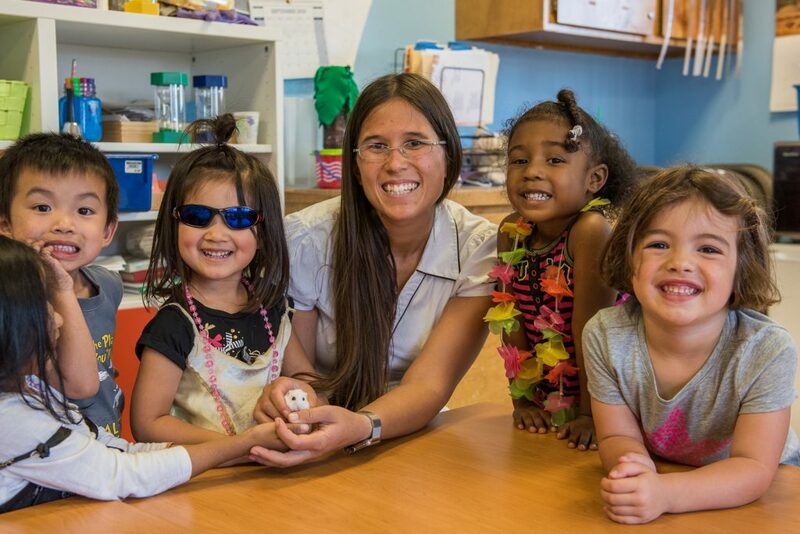 Several of our teachers have or are pursuing degrees in Early Childhood Education or related fields. All teachers are provided with CPR/First Aid training which is updated every two years. In addition, our staff has various opportunities for professional development throughout the year. 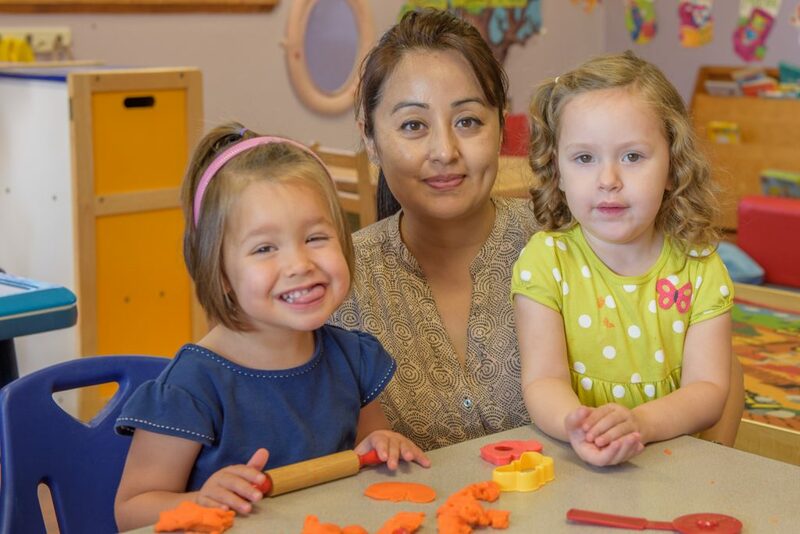 Our diverse staff of teachers comes with extensive backgrounds in Early Childhood Development. They provide a wonderful blend of experience and knowledge which they bring into the classroom each and every day. We value our teachers and know they are the foundation to a successful school. 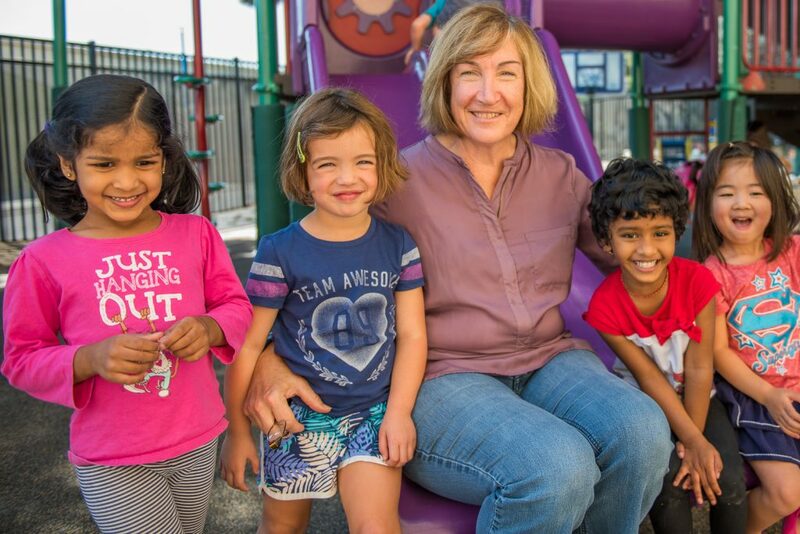 We welcome you to contact us for a tour of our school and meet some of the wonderful, loving teachers at Good Samaritan Preschool. Married for 21 years with three children. Enjoys swimming, boating, gardening, walking the dog, reading and spending time with her family. 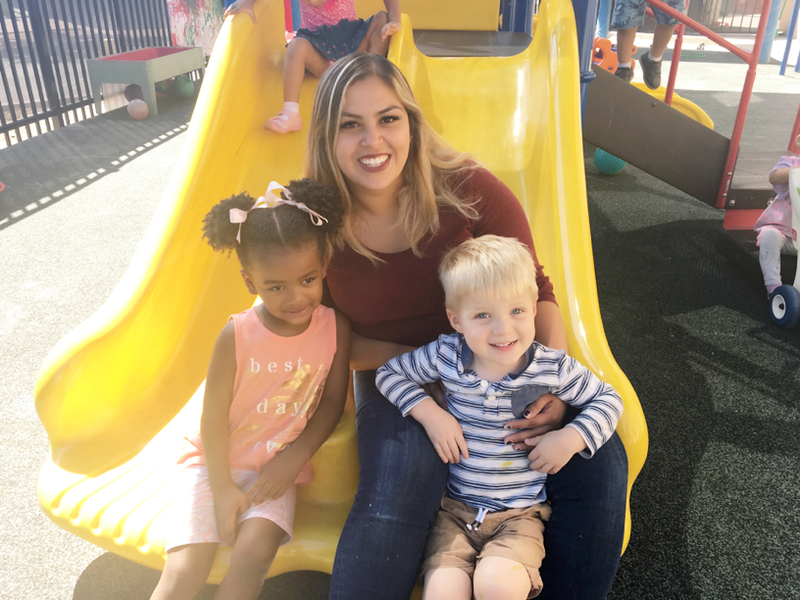 My goal as a preschool Director is to encourage the staff to offer opportunities for the whole child and to help each child to explore their surroundings. I have been working with children for over 25 years. I have worked at Good Samaritan Preschool since 1997, and been the Assistant Director since 2006. I specialize in curriculum development and staff development. I have 4 children. Favorite thing to do is spending time with my family and friends. 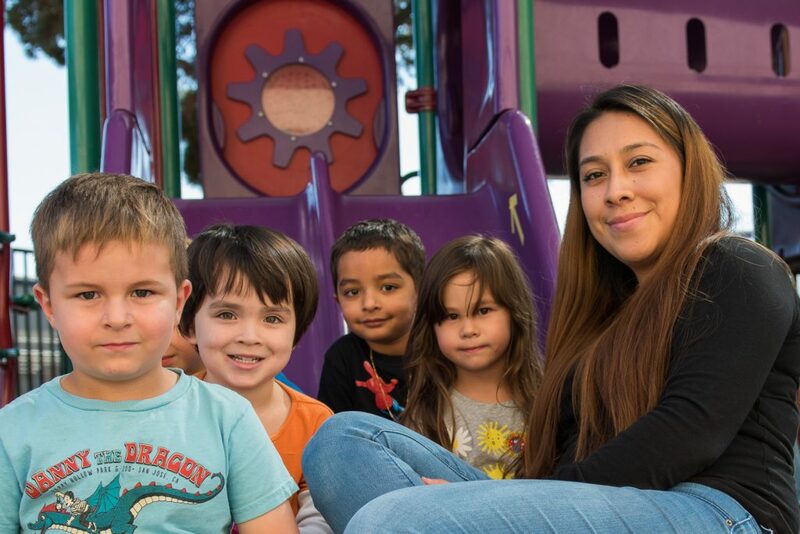 I have been working for Good Samaritan Preschool since 2005 as a volunteer then a staff person, I manage the billing software, deposits and children’s files. I am a member of the Good Samaritan Church and have put all three of my children through Good Sam Preschool. Ms. Lisa loves kids and has a passion for life. She loves cooking, planting, spas and taking short trips. 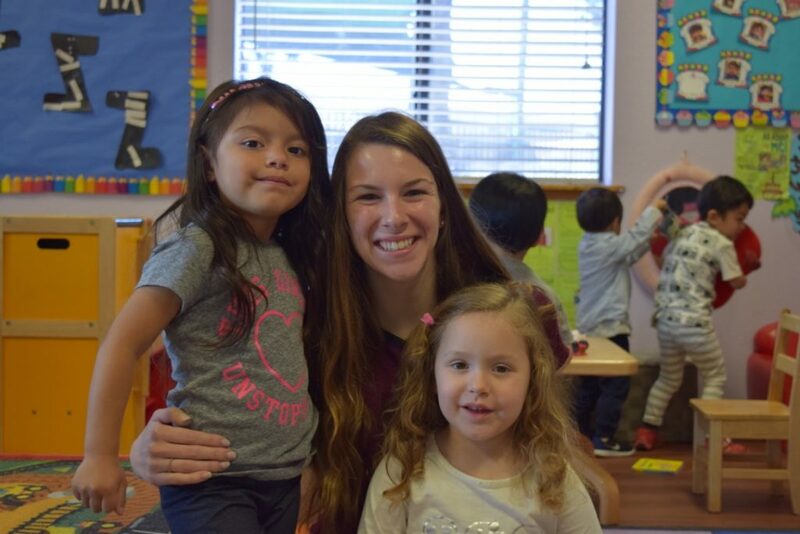 She loves to make new friends and, even with language obstacles, her passion will make up for it. Working toward Childhood Development degree. 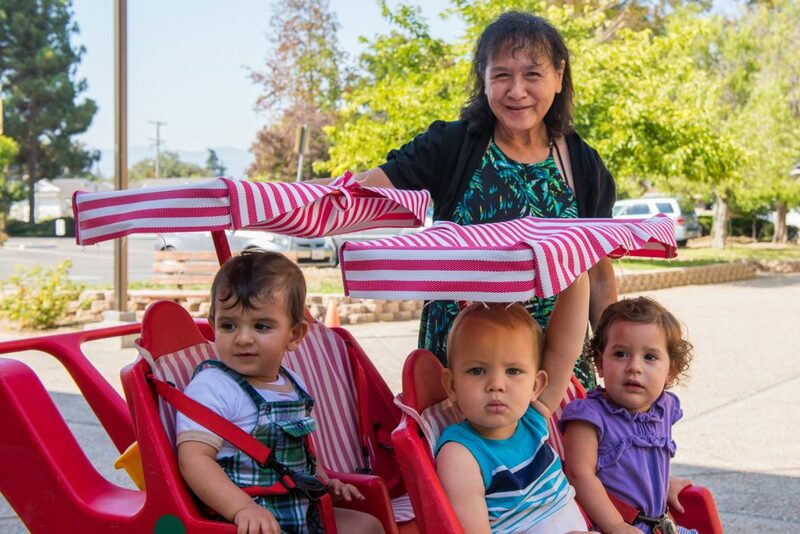 Currently holds 15 units Early Childhood Education from Foothill College. I love working with young children. It is a privilege to see them learn and grow. Outside of work, I enjoy spending time with my family and friends. 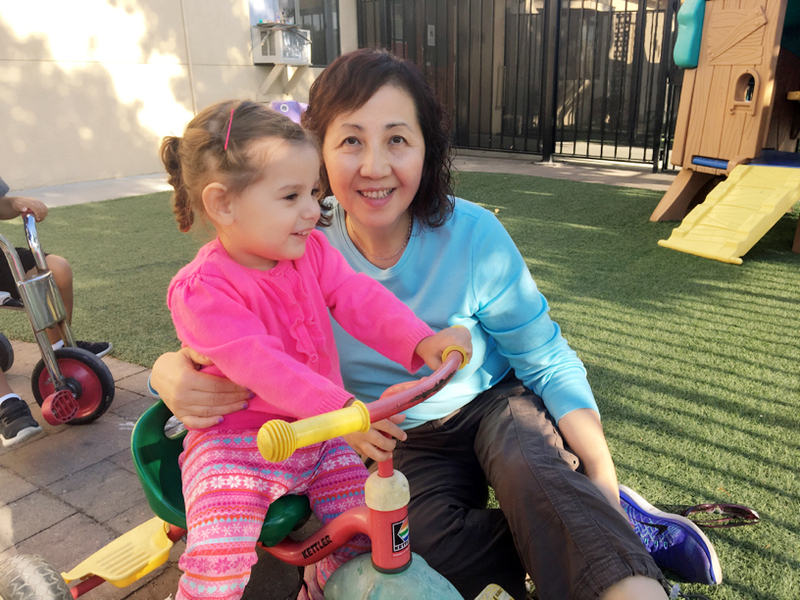 30+ years as a preschool teacher, working with ages infant through school age. Has a genuine love for children. 18 Years of experience in teaching French in Middle school age, 11 years working with children from age 6 weeks to 5 years old. Started working with Toddlers in 2006. Work experience Americorp, 4 years of volunteer service in the Head Start. 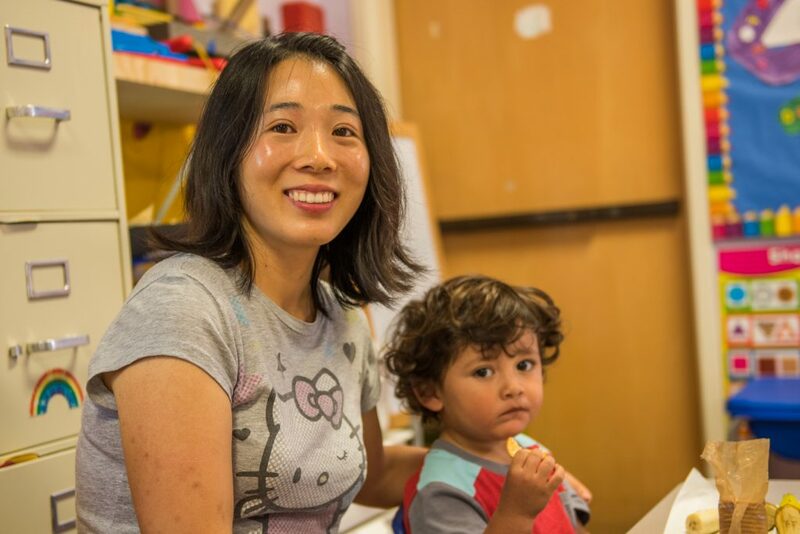 Enjoy working with the children in storytelling, flannel board stories, art, finger play, music, sensory, reading picture books and indoor and outdoor activities. I commit myself to devoting my time and energy to being a motivated, enthusiastic and dedicated teacher to all children in my care. I enjoying being a toddler teacher. Ms. Adil and her husband have two beautiful daughters. She likes listening to music and spending time with family and friends. Loves to travel, draw and paint, read, and spend time with loved ones! One year teaching in a nursery school in India. Student teacher at DeAnza CDC. Mother of one sweet child. Loves to read, paint and meditate. I like working with children because the little ones remind me very day how easy it is to be happy. My favorite activities are: teaching, being outdoors, swimming , playing with animals, watching movies and spending time with family and friends. 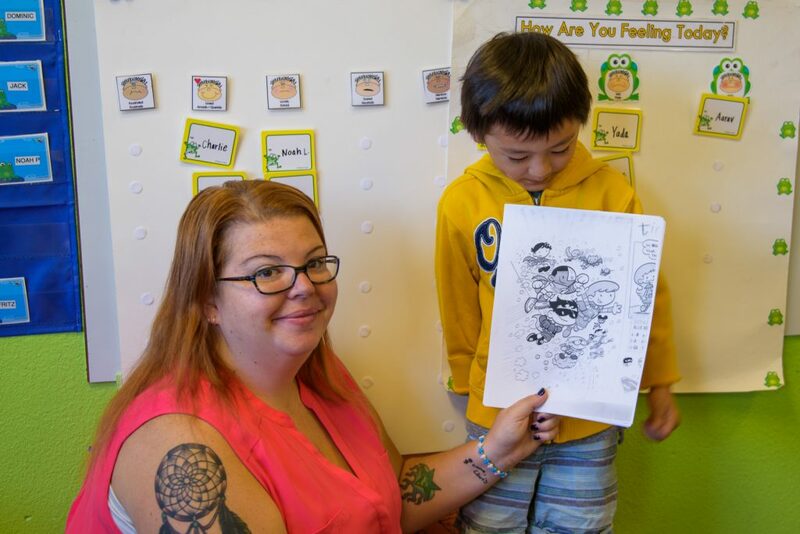 I volunteered at a nearby elementary school helping out a Kindergarten teacher. I have been working with Preschoolers since June 2013. I enjoy being with kids. I love to spend time with my family. Traveling and listening to music are my hobbies. 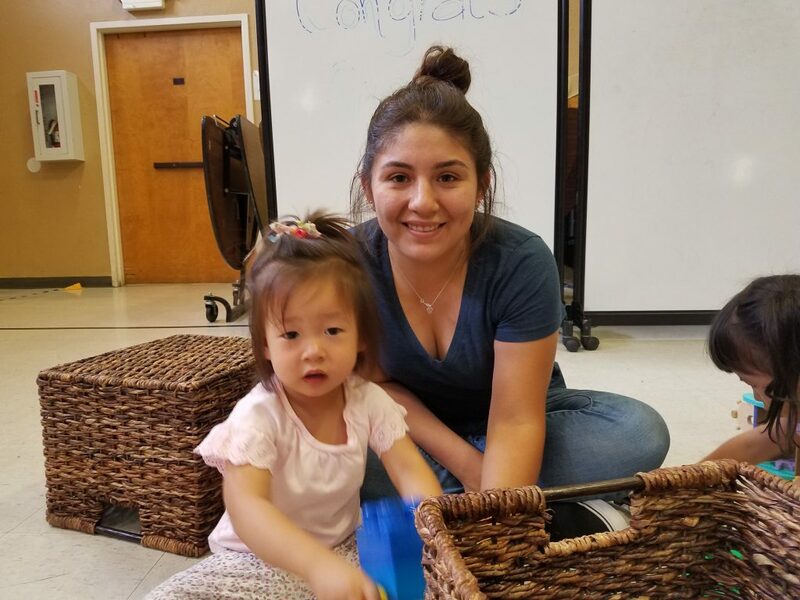 12 units in Early Child Development from DeAnza College and Foothill College online and direct study. Working toward getting her Childhood Development degree. Enjoys exploring outside with her sons. Loves to read and go on walks, and watch children explore and learn new things every day. I love working with young children and children with special needs. Outside of work, I enjoy singing, reading, drawing and writing poetry. I like to learn, swim, walk the dog, and go to the beach. I have a twin sister and younger brother. One semester internship at SFSU ASI education center, 5 years working for the City of Cupertino Parks and Recreation Dept, volunteered for 3 years. I enjoy spending time with my family and friends. I love to read, spend time with my husband and eating sushi. I love being a teacher. I enjoy reading to the children and hearing their responses to the stories. I enjoy doing Circle time, Art, and Science. Seeing their happy and intrigued faces and attitudes makes me happy! I commit myself to devoting my time and energy to being a motivated, enthusiastic and dedicated teacher to all children in my care. BA in Business Management in China, Child Development studies at De Anza, UC Davis and CSU Hayward. I enjoy working with children. In my leisure time I enjoy listening to music, reading cooking, traveling and spending time with my friends and family.